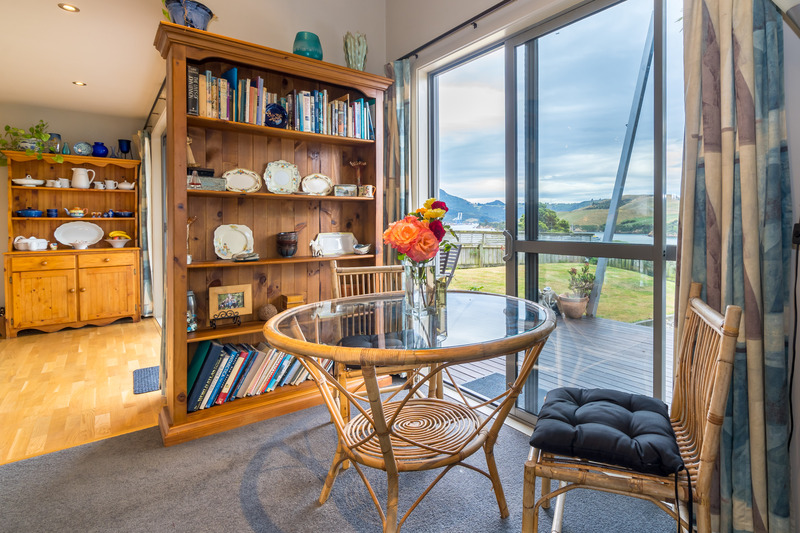 Prime Position overlooking Latham Bay. 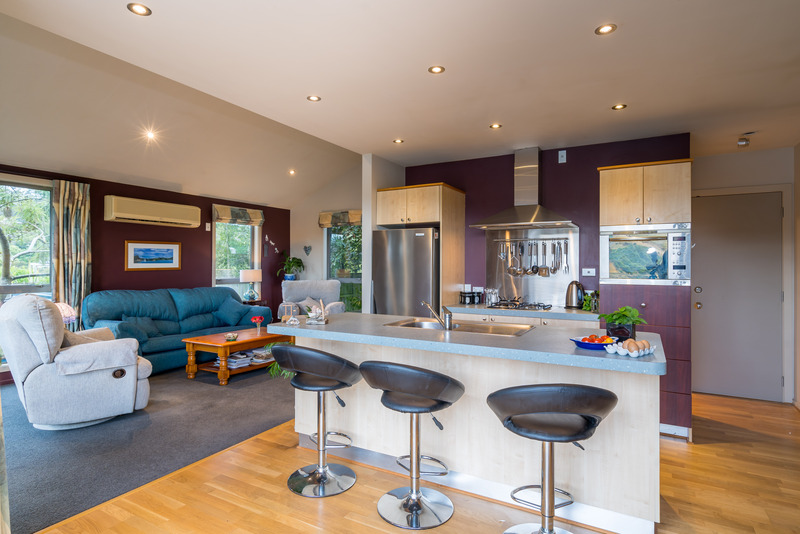 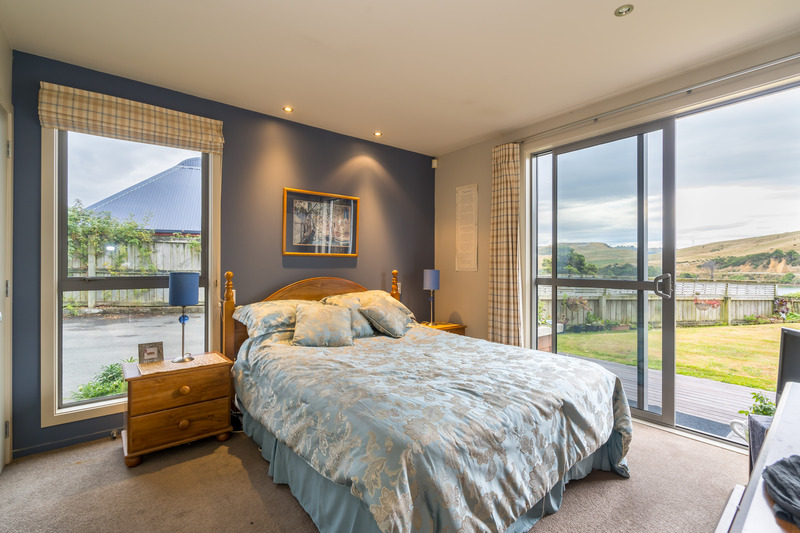 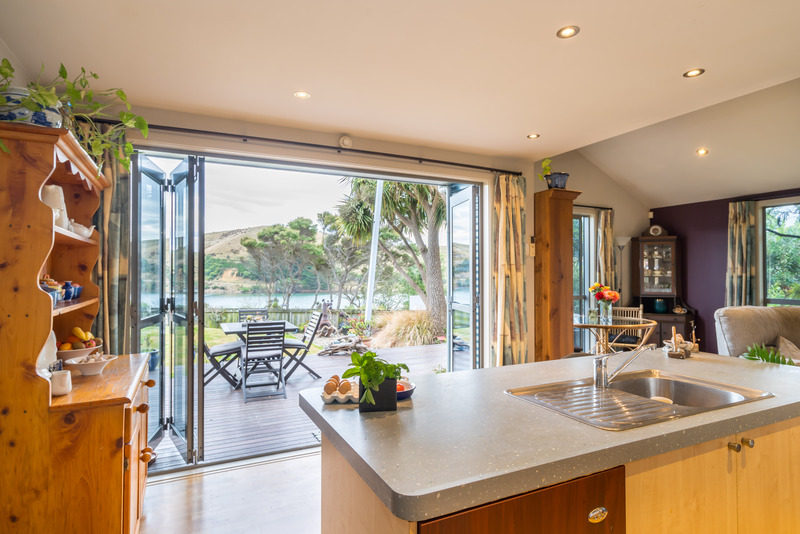 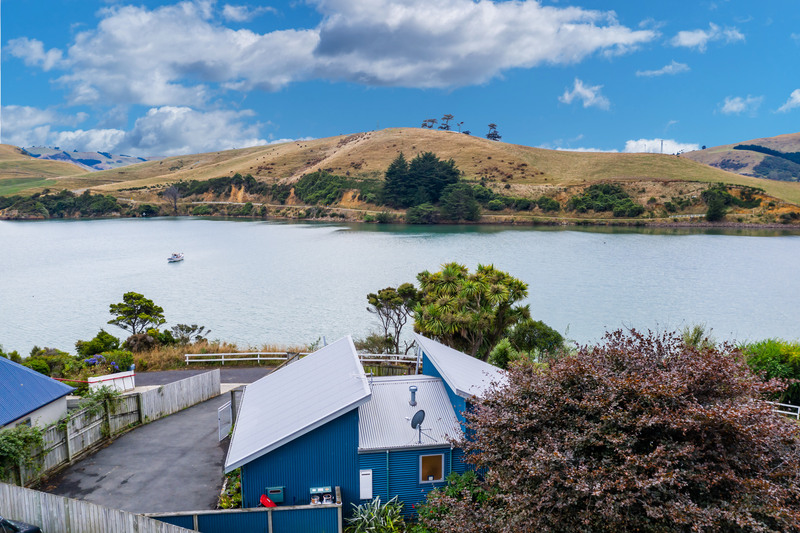 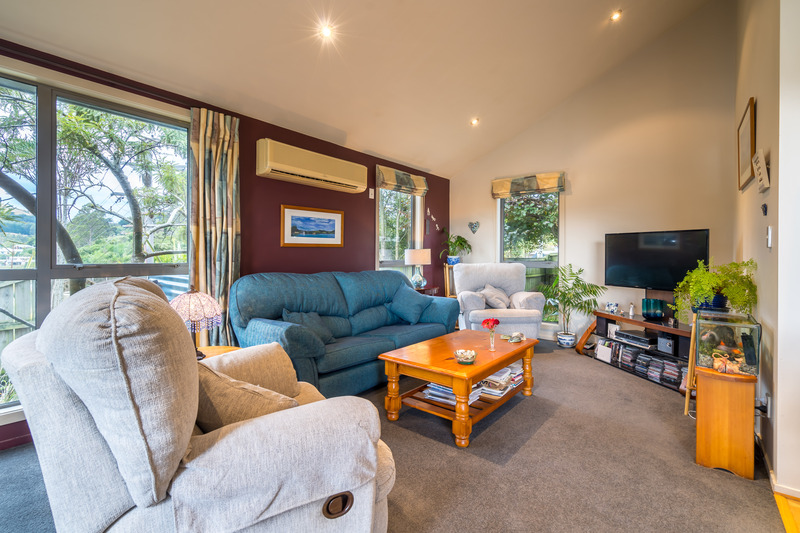 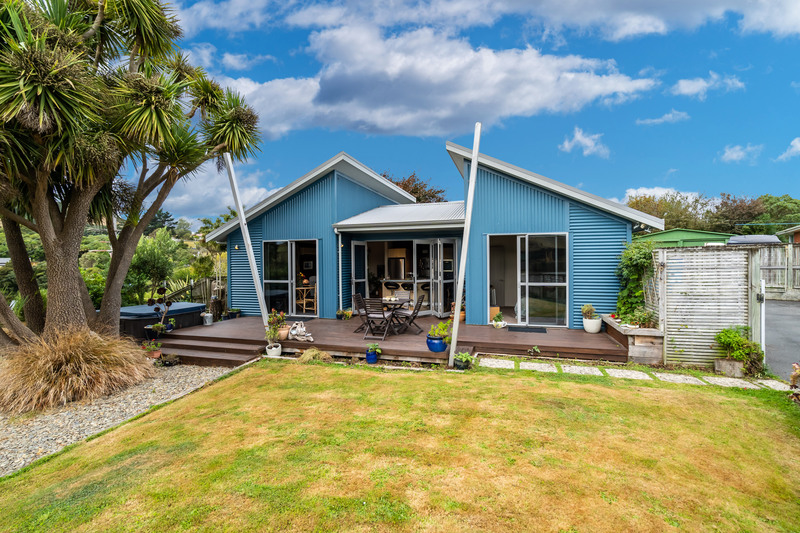 If your downsizing or looking for a holiday home on the Otago Peninsular look no further. 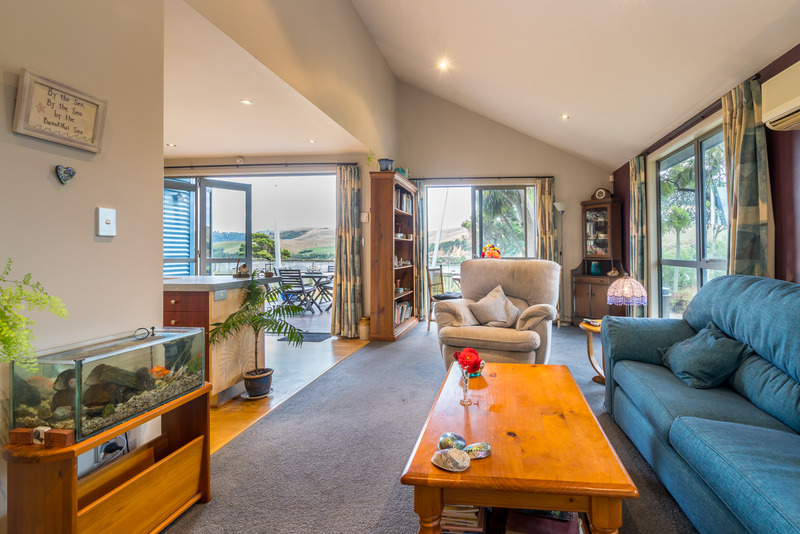 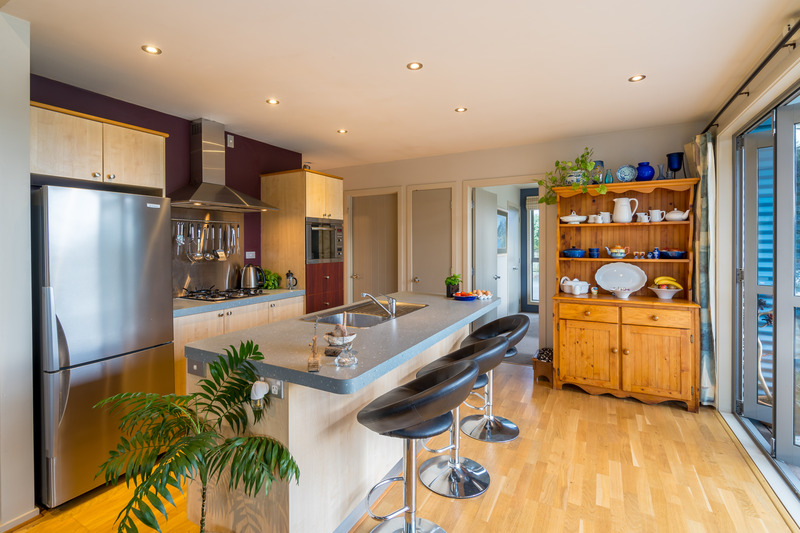 Positioned for views and privacy, offering two double bedrooms, modern open plan kitchen/dining with adjacent living area. 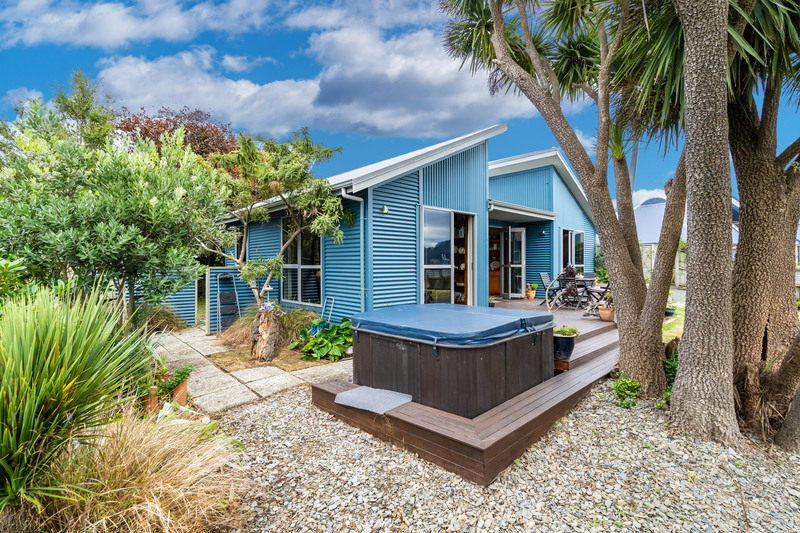 This home offers great indoor-outdoor flow from bedroom, kitchen and living areas to deck and outdoor spa bath. 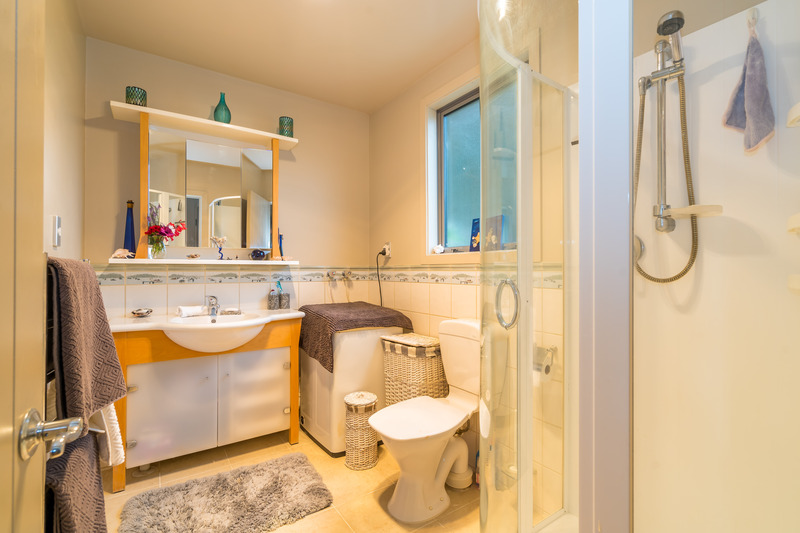 Modern bathroom/laundry combined, gas hot water and heat pump. 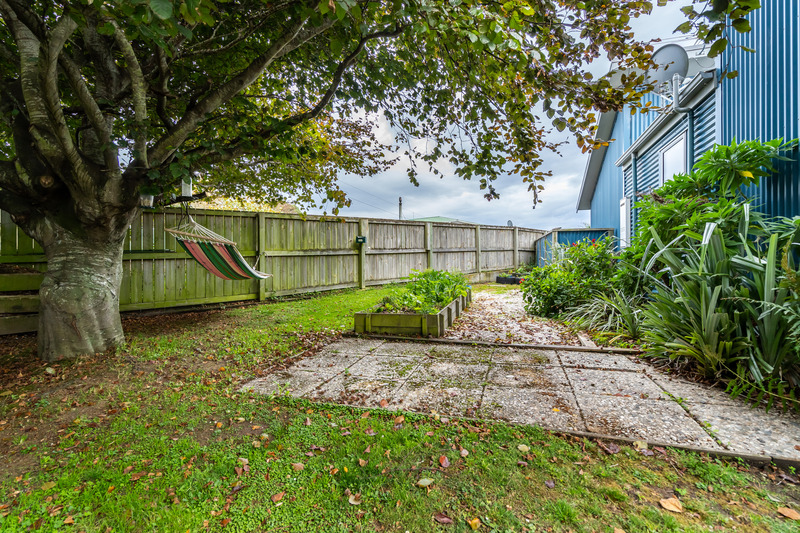 Established garden which is fully fenced provides plenty of outdoor living options along with double glazing and good of off-street parking. 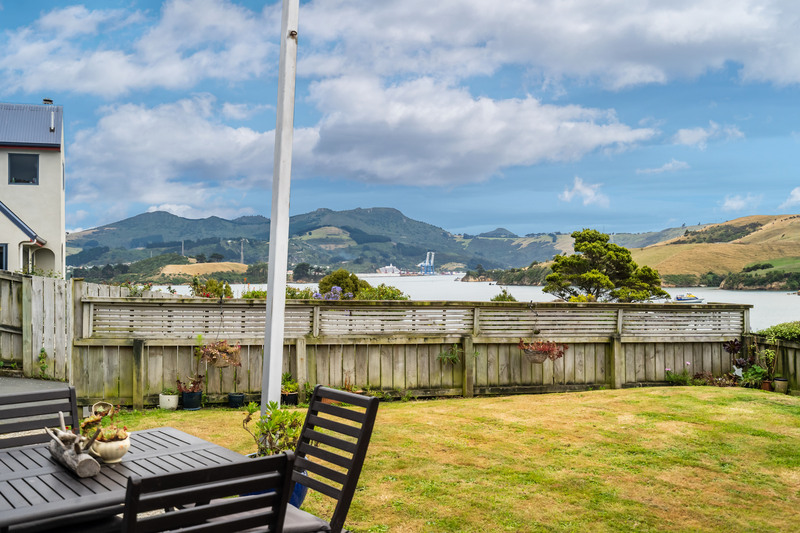 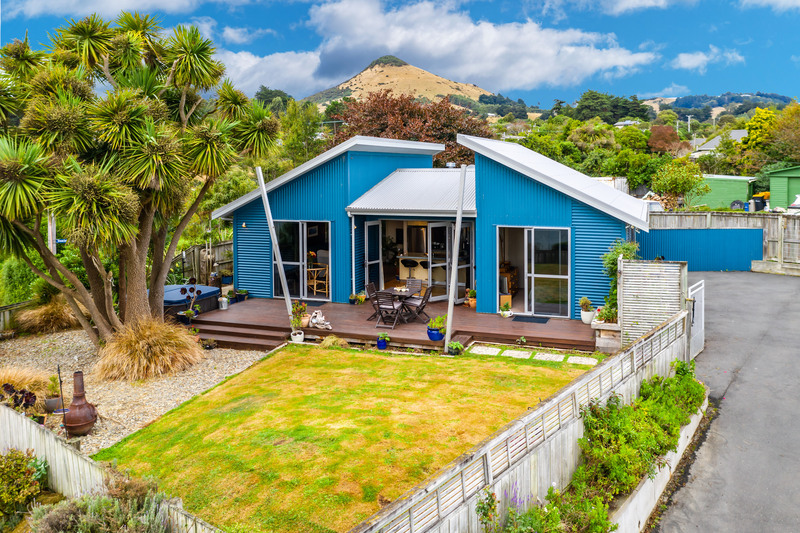 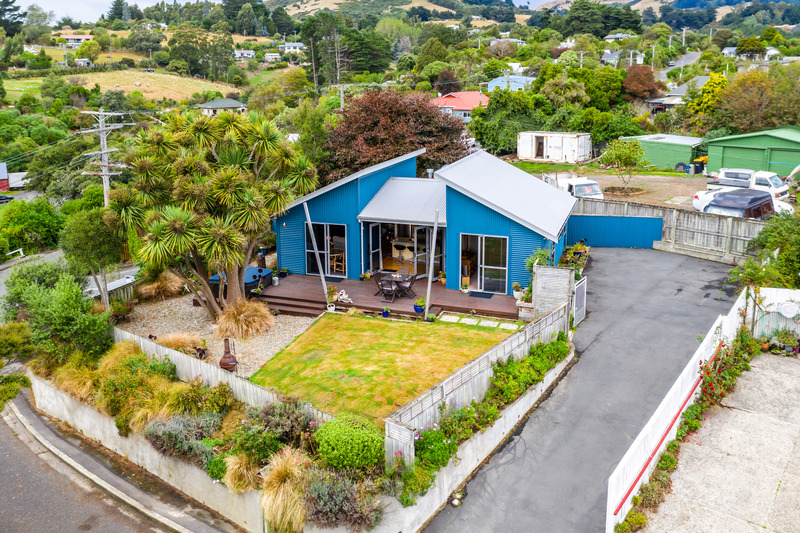 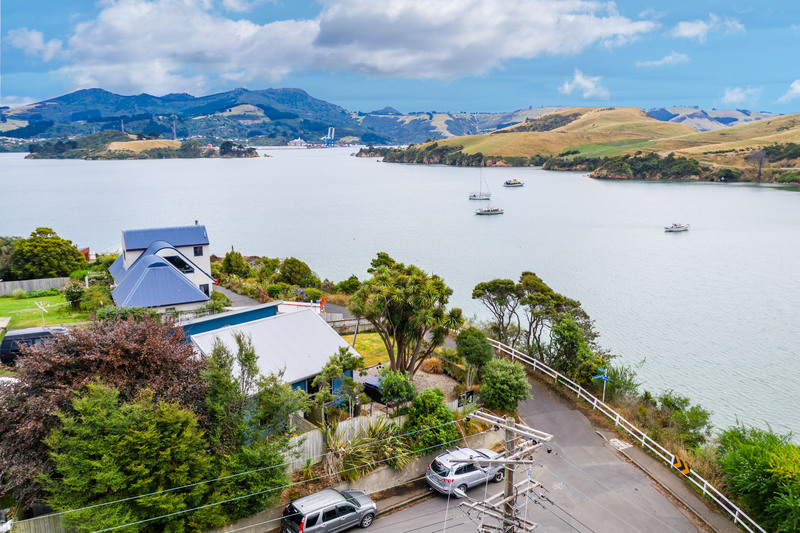 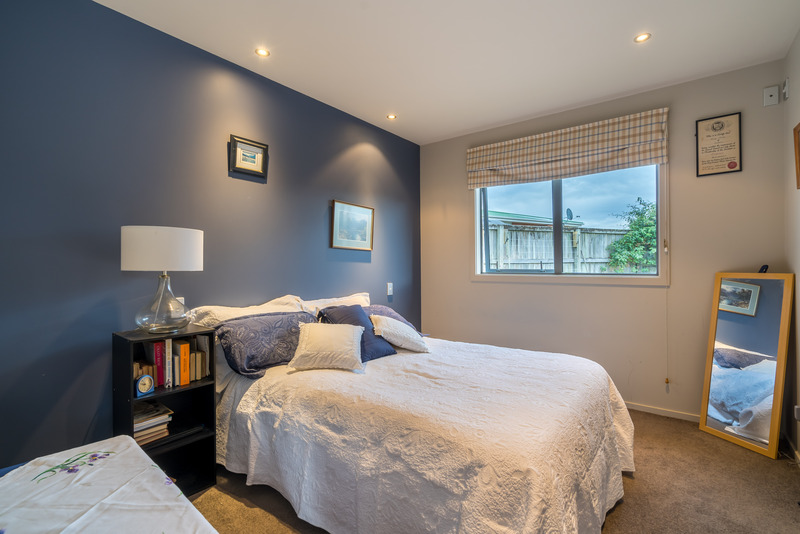 Views include rural, water and across to Port Chalmers and Portobello township.